After the success of 'BUBBLES SHOOTER' we came up with a whole new concept of Bubbles Shooting game in the form of 'Shooting With Pals'. Welcome to a whole new unique Bubbles-shooting games. 'Shooting With Pals' brings you unique Bubbles shooting board game, lets you play head-to-head with your friends, family and new buddies! 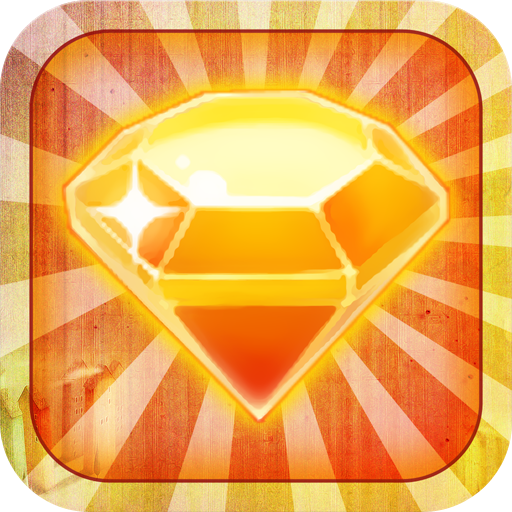 Use fantastic Power-ups to increase your score and challenge your buddy! 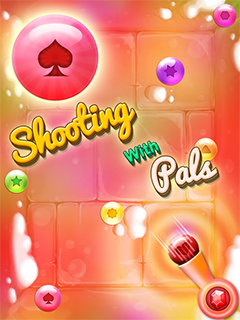 In 'Shooting With Pals', aim and shoot matching Color Bubbles as accurately and quickly as possible before time runs out. 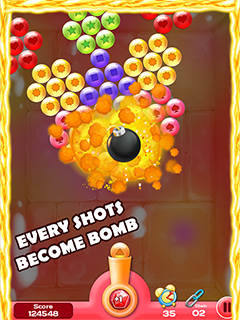 Shoot bubbles and match colours to pop and drop your way to Victory! - No need to tap on button, just tap on the game board where you want to shoot the ball. 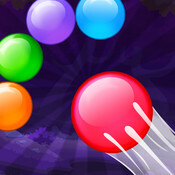 - Shoot bubbles and match colors to pop and drop your way to Victory! - Challenge your buddies in alternating 60- second rounds! - Likewise increase Bonus points with respect to Chain increment. - 6 different Power-ups, playing with that Powers changes your game experience. 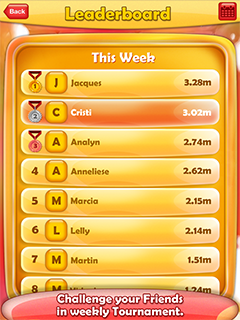 - Climb the weekly tournament leaderboard to win the Medal. 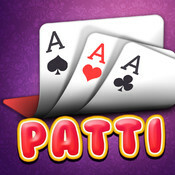 - Score Big Bonuses - beat your friends’ scores! - Get rewarded for playing with your friends! Invite buddies and have lots of fun. 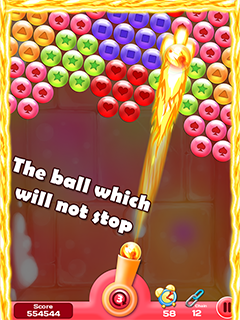 Fire Ball : The ball, which will not stop until it touches the wall and gives 2x Score. 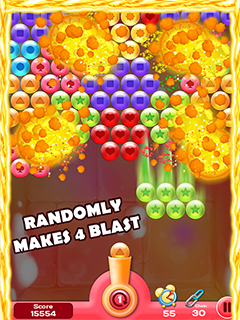 Color Bomb : Clears all Bubbles of the same color providing 3x Score. Random Bubble : Randomly clears Bubbles from the board providing 3x Score. 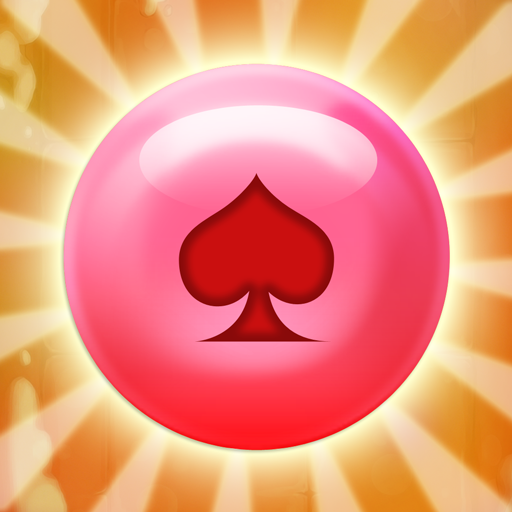 Clear all : Clears all Bubbles of the board and provide 4x Score. Magic Fire : Every shot becomes a Bomb providing 5x Score. 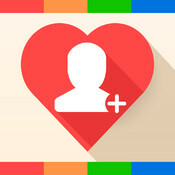 Challenge friends and family through facebook, Email or find a random opponent. Turn-based play so you can keep multiple games going at the same time. Optional “Push” Notifications so you know when it’s your turn. Crystal clear Retina graphics for iPhone and iPad. 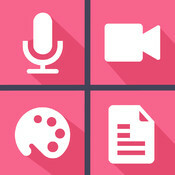 Play on your iPod Touch, iPhone, iPad, and on Facebook! Your progress always stays synced and up-to-date! Please note: Your device must have an active internet connection to play Shooting with Pals. Do remember to rate Shooting With Pals in the App Store. It makes us happy to serve you even better.